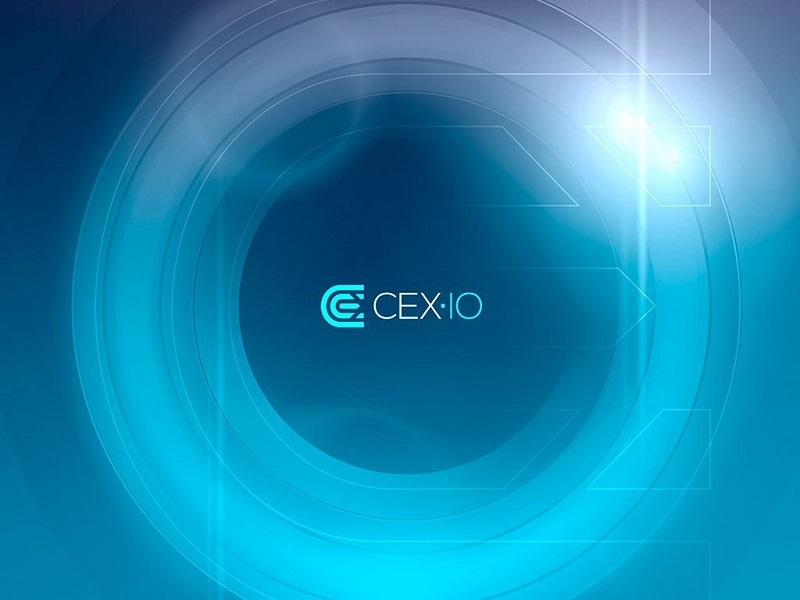 Popular bitcoin exchange CEX.IO has announced the launch of instant withdrawals to Visa and MasterCard payment cards. This move represents the exchange “completing the circle,” as they rose to the top of the industry by enabling users to purchase bitcoins with their credit cards. According to the exchange, payment card “withdrawal requests are processed automatically, right after their placement, which means that a user doesn’t need to log in to third party services.” The exchange also states that in most cases, withdrawals are completed instantly, allowing customers to use their funds immediately. Withdrawals to payment cards are beneficial due to high speed or payment processing and low commissions. Once the card is linked to CEX.IO profile, a user is able to deposit and withdraw fiat funds to this card in just a few steps. PCI DSS certificate obtained by CEX.IO ensures strong safety of provided payment card data. The exchange plans to continue expanding payment options and among other things will introduce Bitcoin debit cards enabling loading cards with Bitcoins directly.